If you’re missed the first two Love Life events — you’ve missed out big time! music policy is remixed Disco and funked up House. 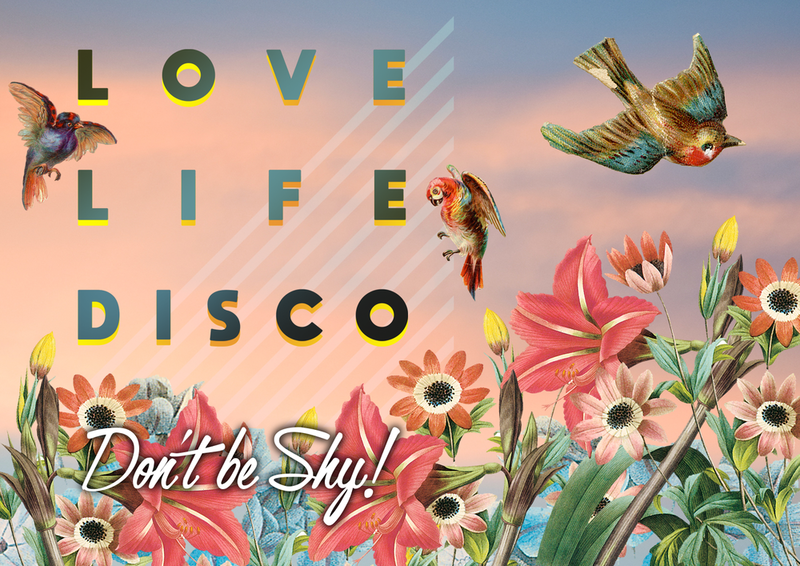 LIVE LIFE ... LOVE LIFE ... DISCO.